Three campaigns from R/GA have picked up a total of four golds across the Clio Awards' digital and social categories, as all gold, silver and bronze winners in those contests were announced Thursday. 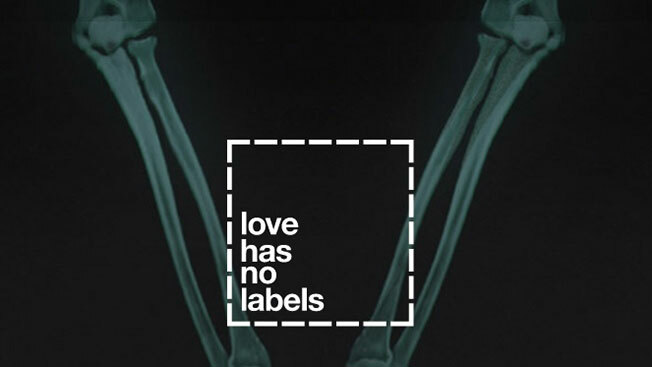 The agency's "Love Has No Labels" work for the Ad Council won gold in Digital and Social Media. And its campaigns for Hammerhead Navigation and Equinox both picked up golds in Digital Technique. Crispin Porter + Bogusky was next with two golds for its Domino's emoji ordering—one in Digital and one in Social Media. Grow, Droga5 and The Martin Agency were the U.S. agencies also winning golds in Digital. Goodby, Silverstein & Partners picked up a gold in Digital Technique. And Leo Burnett added a gold in Social. See all the gold, silver and bronze winners in those three categories below, plus all of this year's winning student work.